Business Setup In Malaysia With Lowest Capital. Contact Eagle Consultants (Rgtd). Islamabad Contact Number 0323-5145250, 0336-5263550. Copyright The Daily The News Newspaper Pakistan. Copyright The Daily The Jang Newspaper Pakistan. 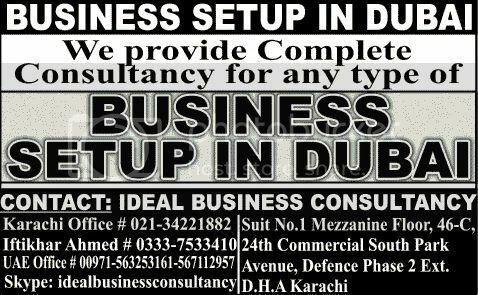 Set Up Business in Dubai Free Zone Complete Consultancy Services in Pakistan For Pakistanis. Copyright The Daily The Jang Newspaper Pakistan. 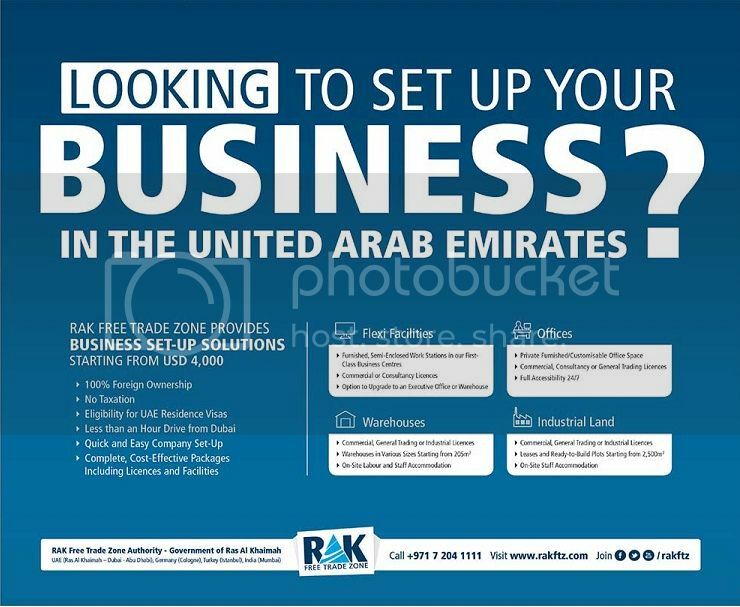 Start Your Own Business In UAE.